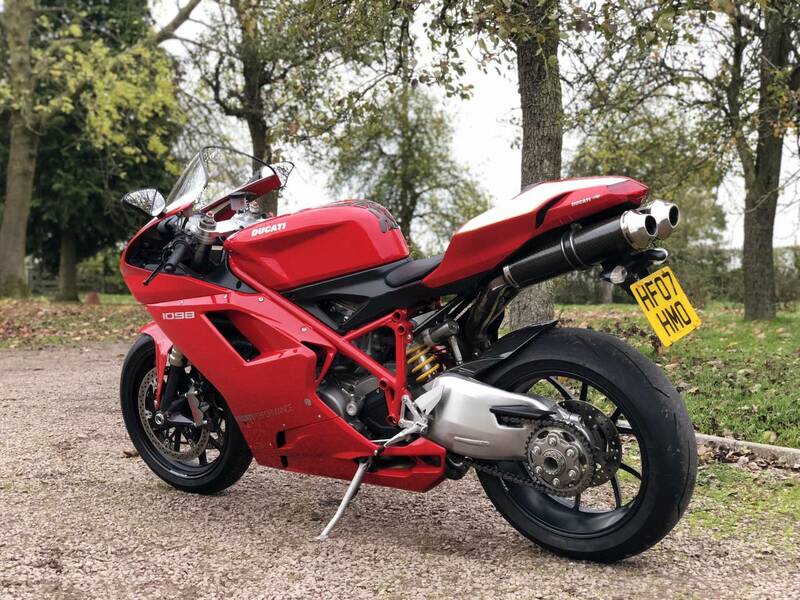 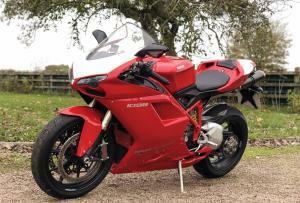 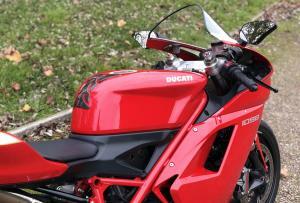 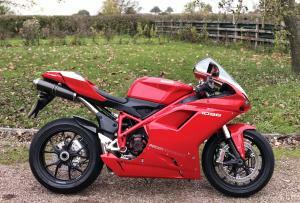 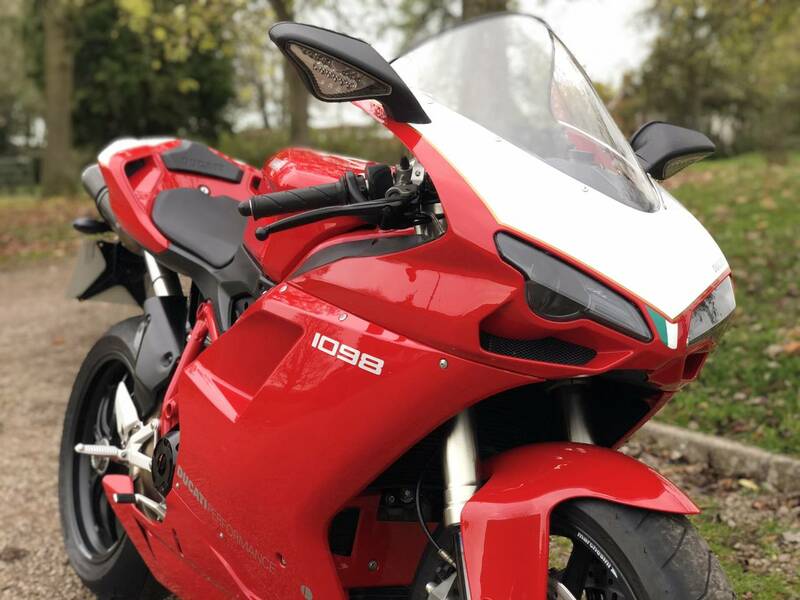 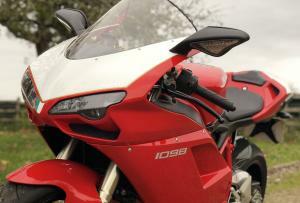 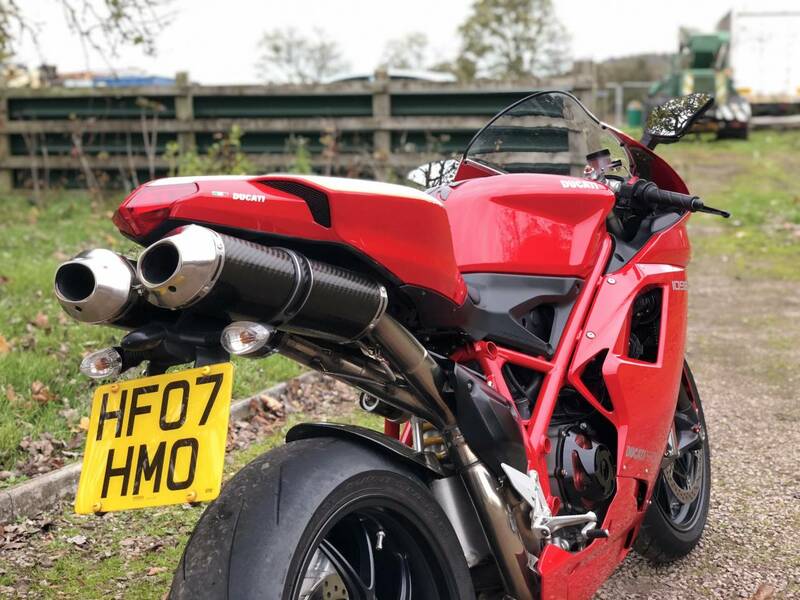 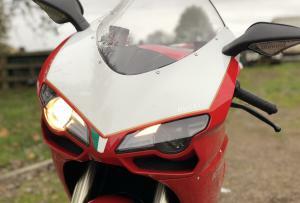 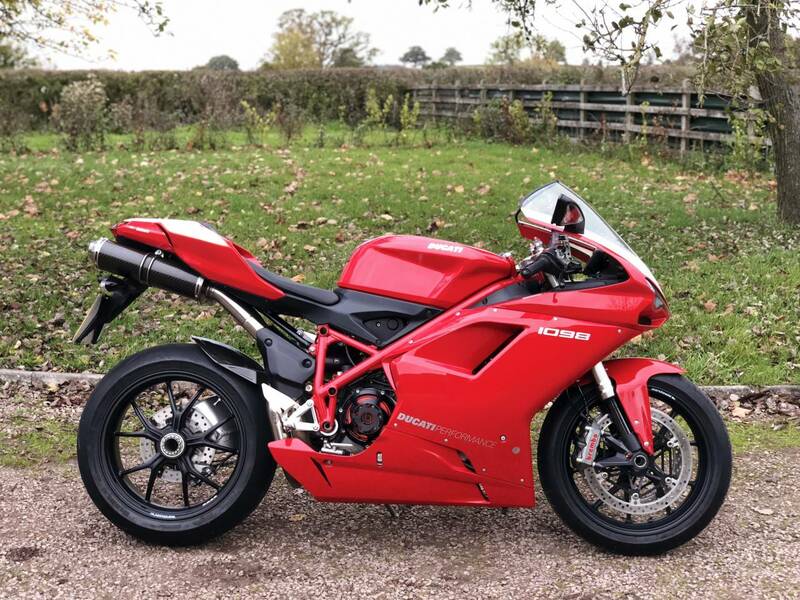 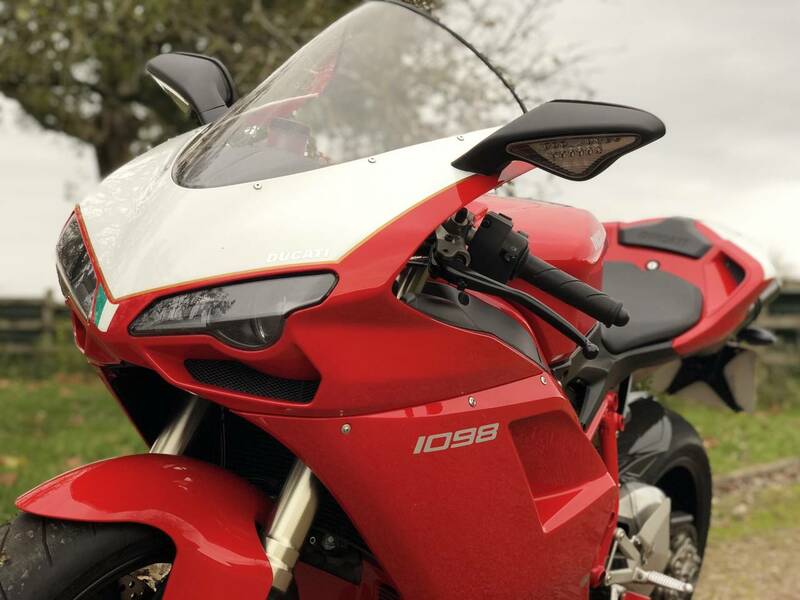 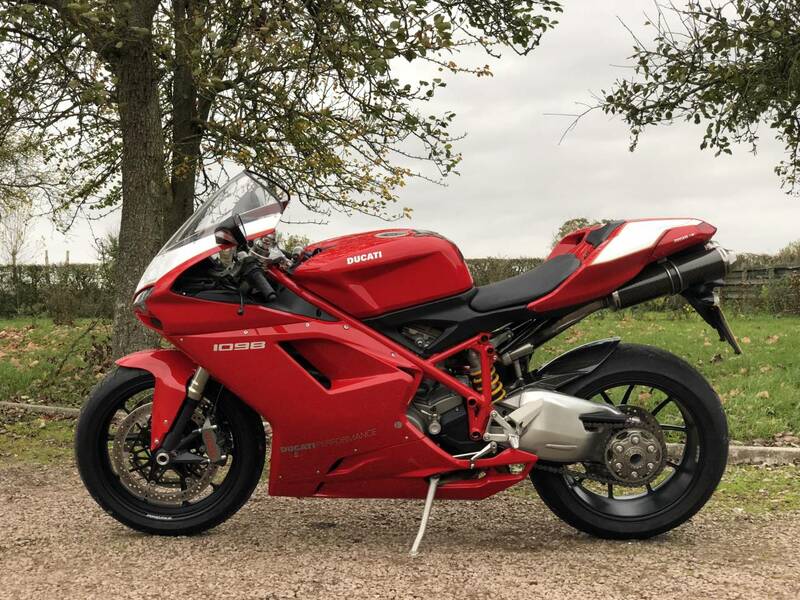 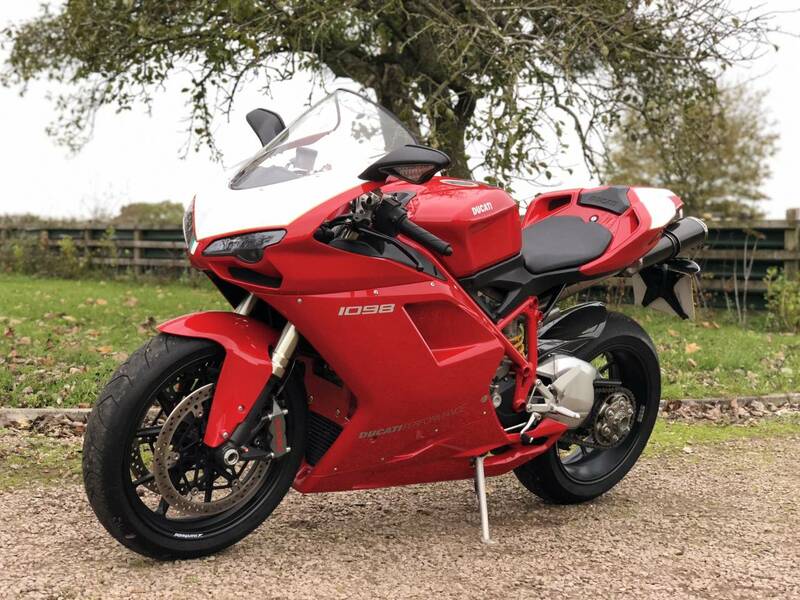 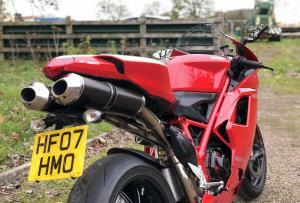 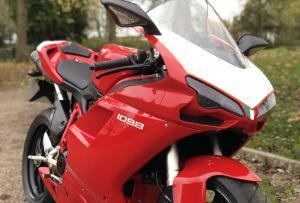 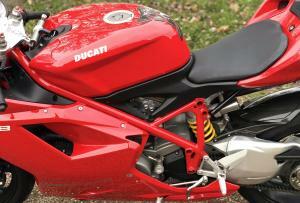 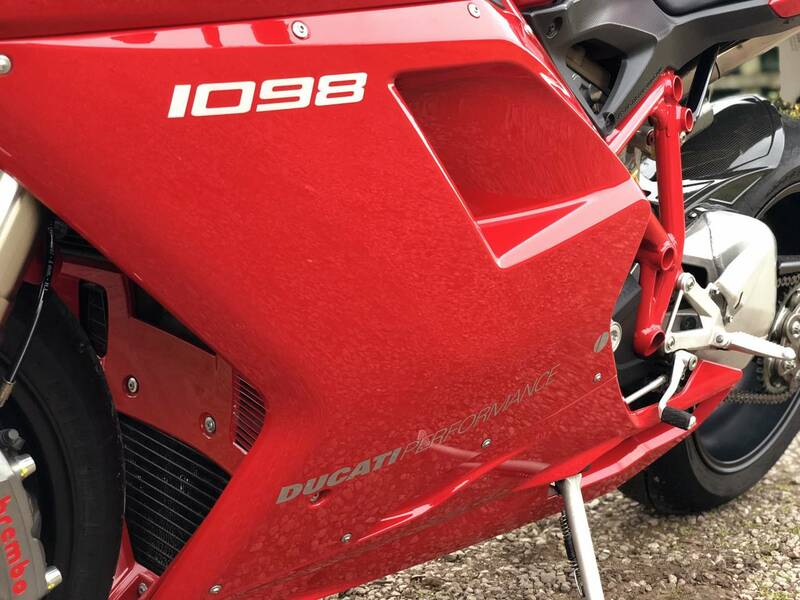 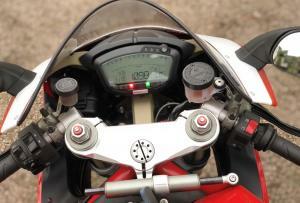 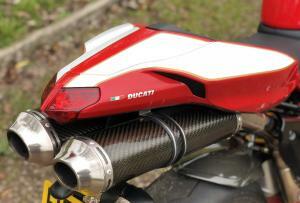 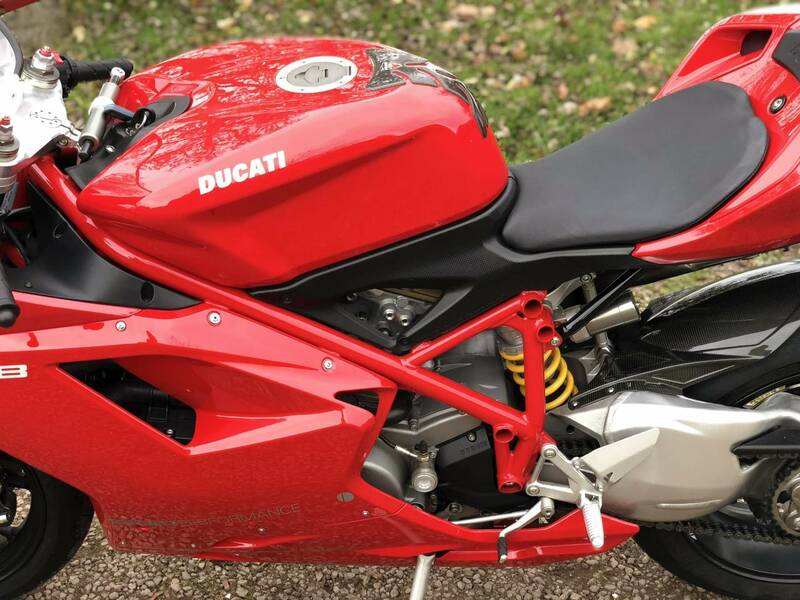 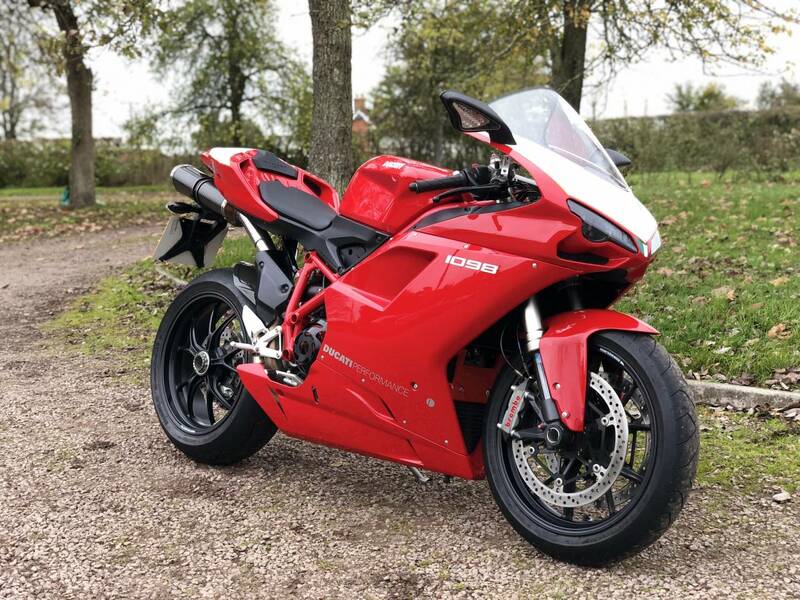 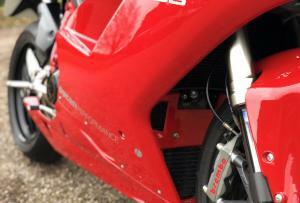 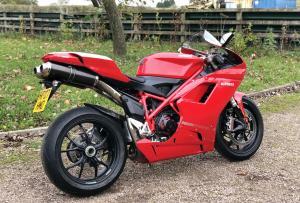 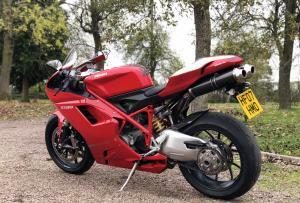 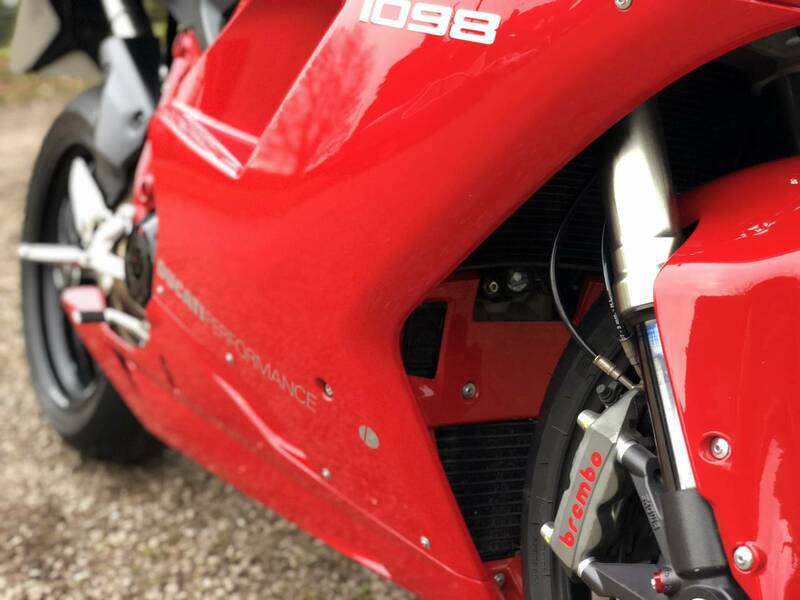 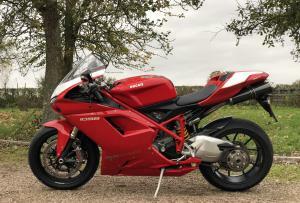 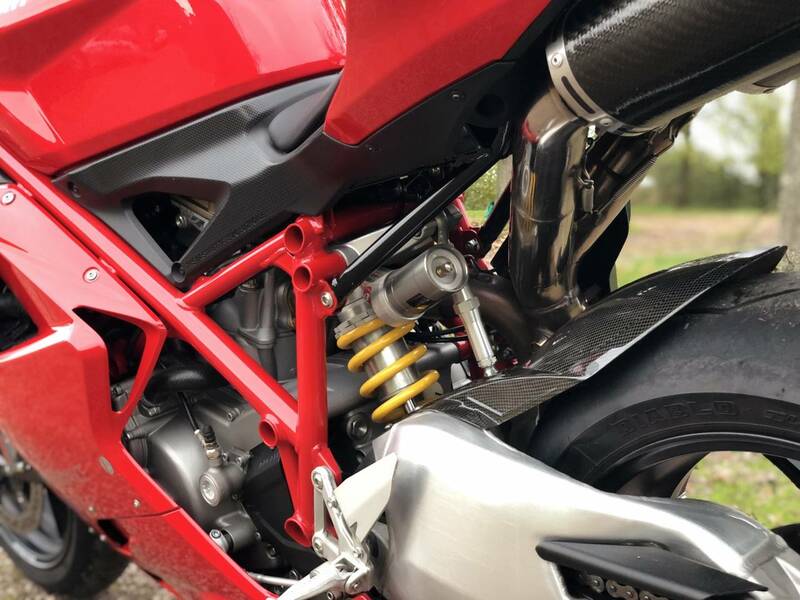 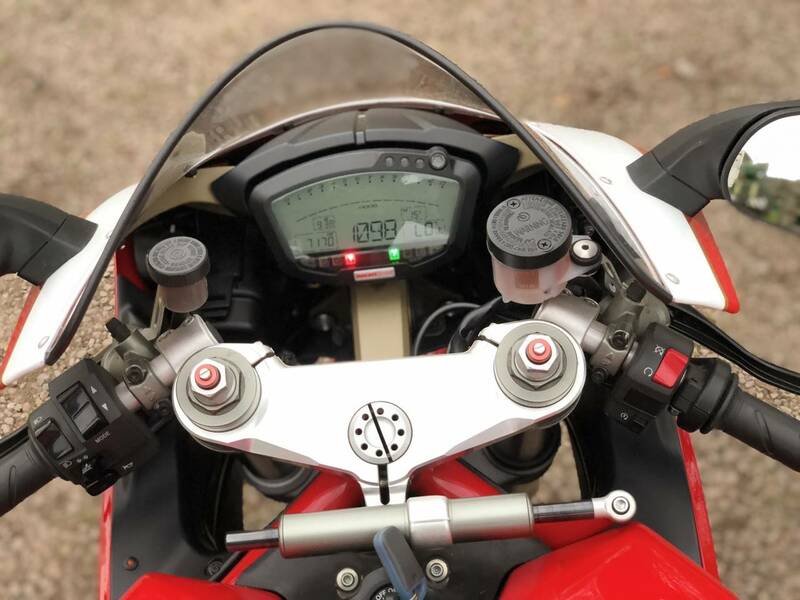 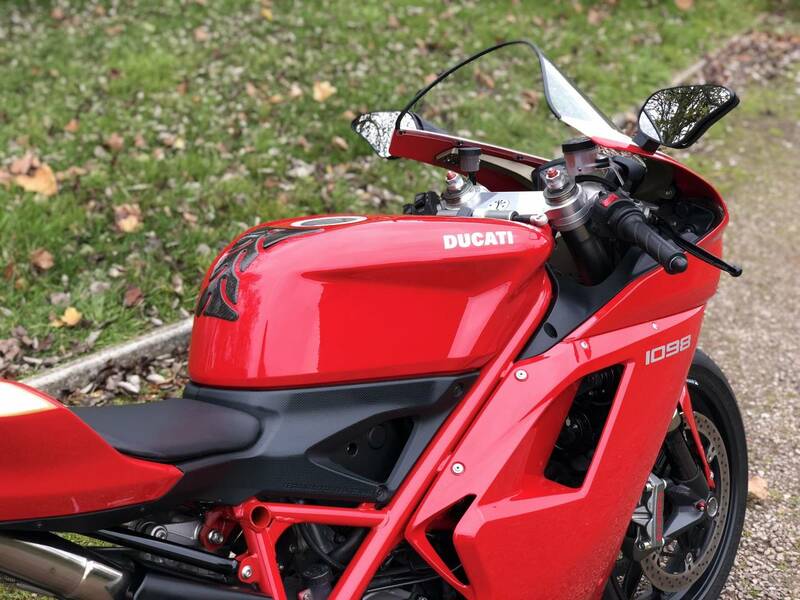 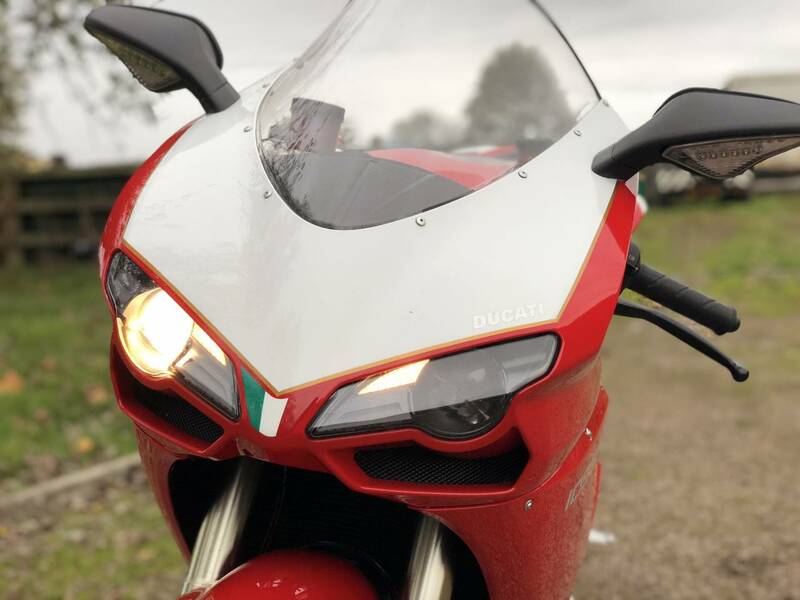 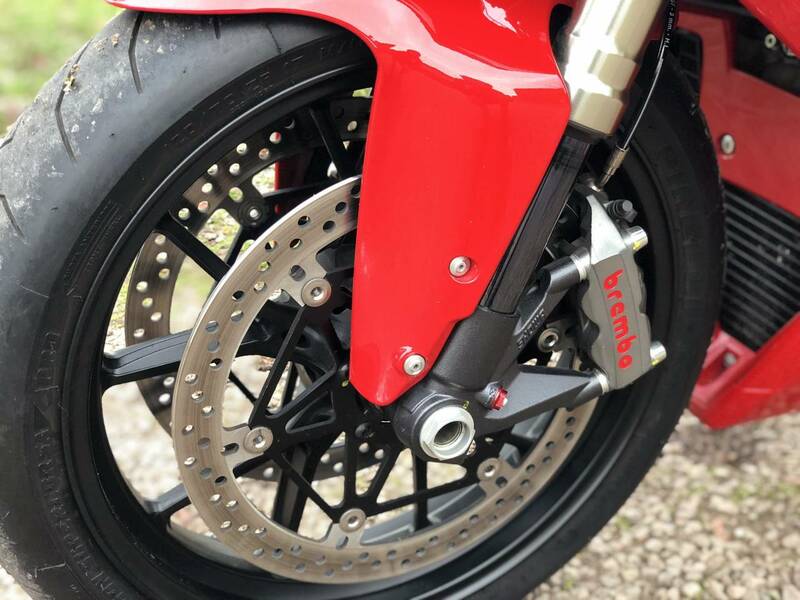 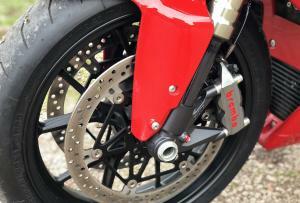 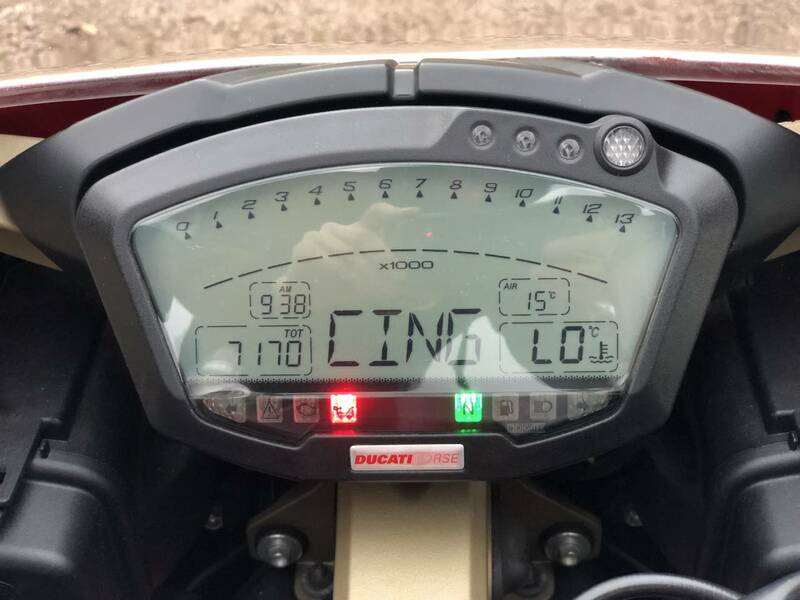 2007 Ducati 1098 1 Owner And Under 7170 Miles From New, Mint, Collectors Condition! 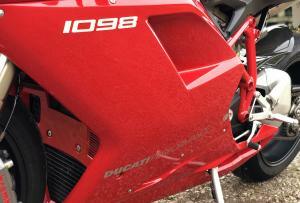 R Paint Job ( Not Stickers ). 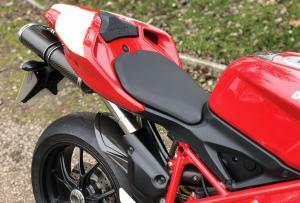 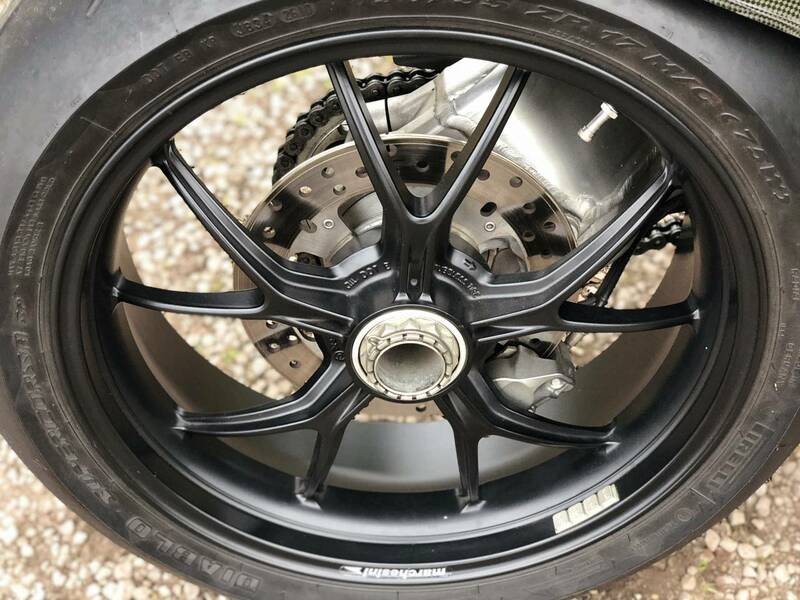 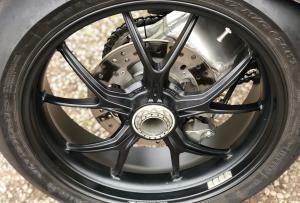 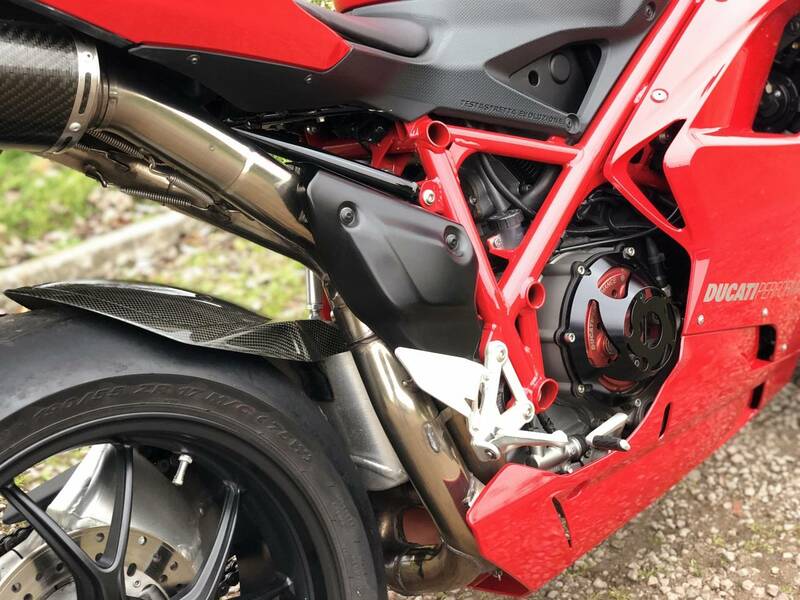 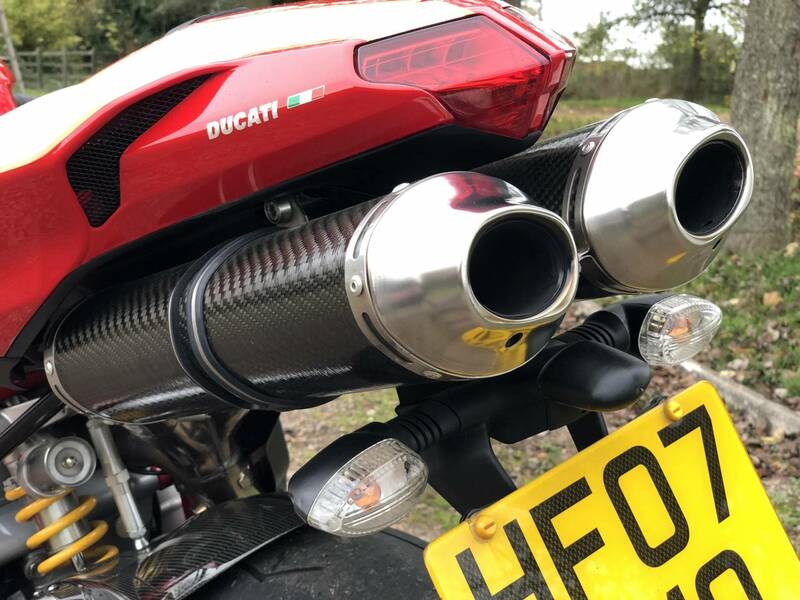 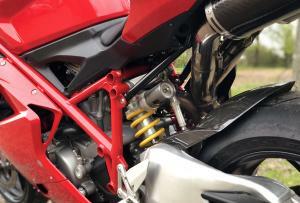 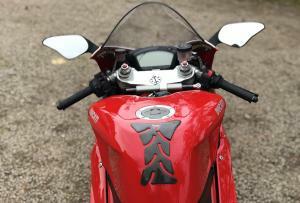 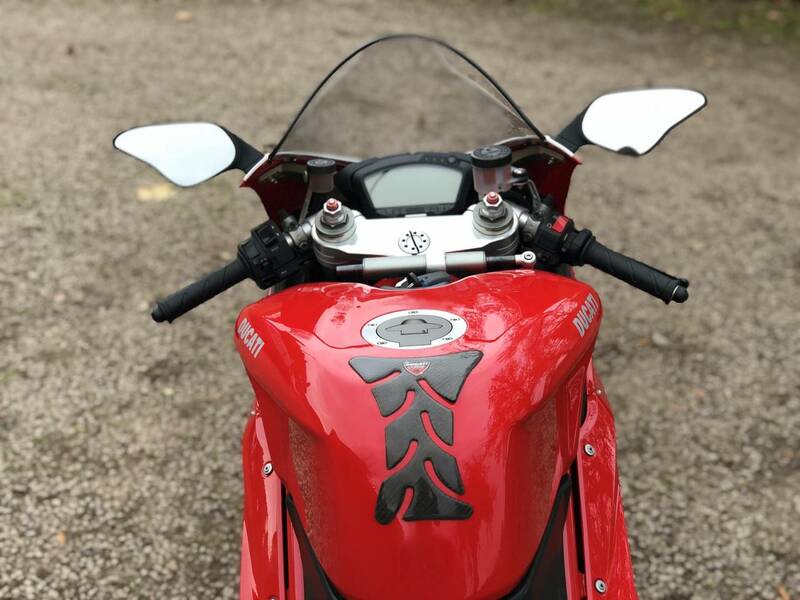 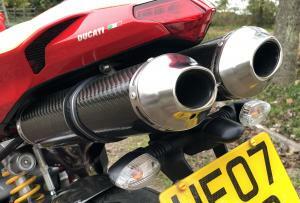 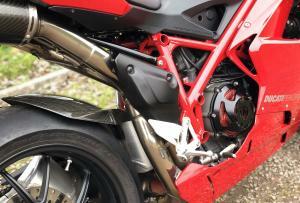 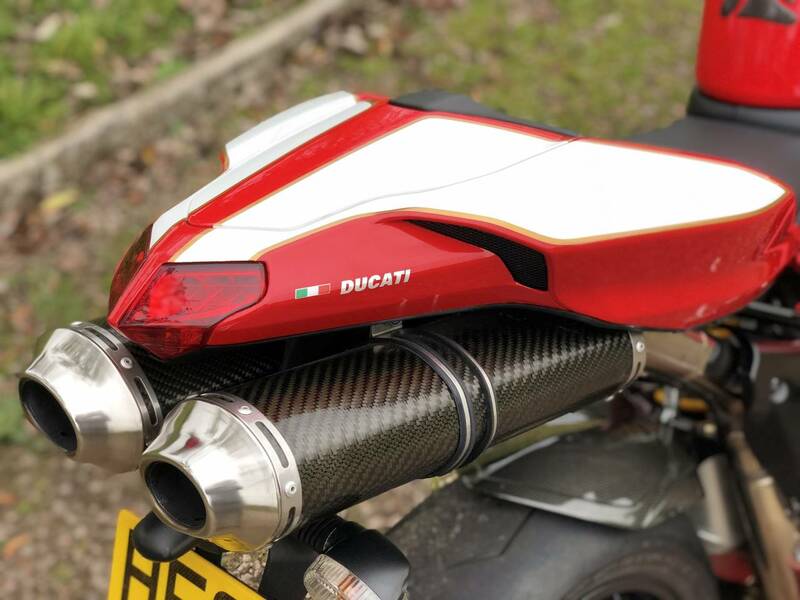 Upgrades Include Termignoni Carbon Exhaust Pipes And ECU For Max Performance, Around 160bhp. 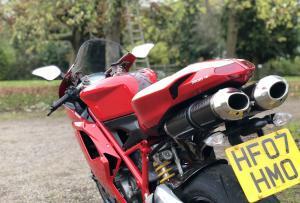 Fully Serviced 2 Years Ago And Not Use Much Since But Started Regularly. 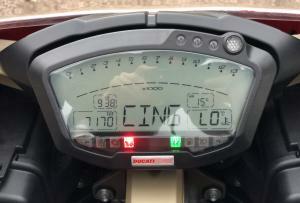 Belts Changed At 6976 Miles. 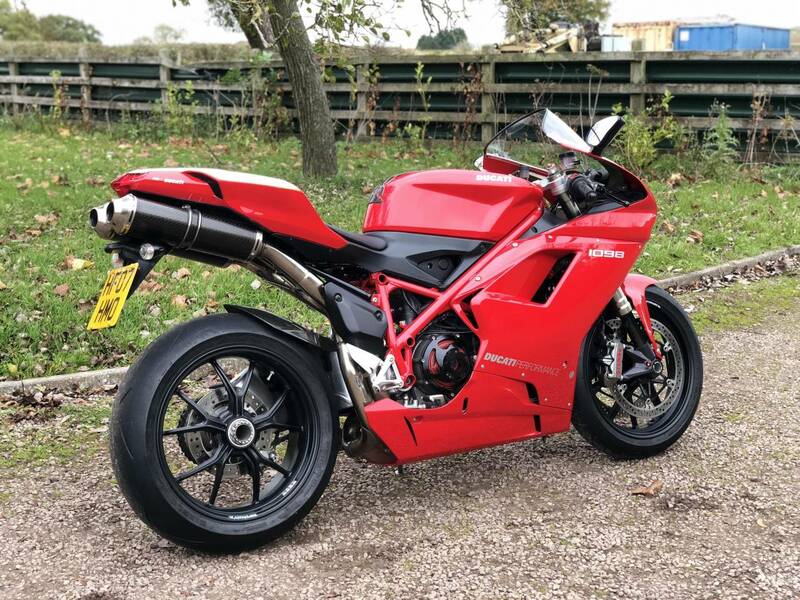 It Will Comes With A Full Years MOT On Sale. 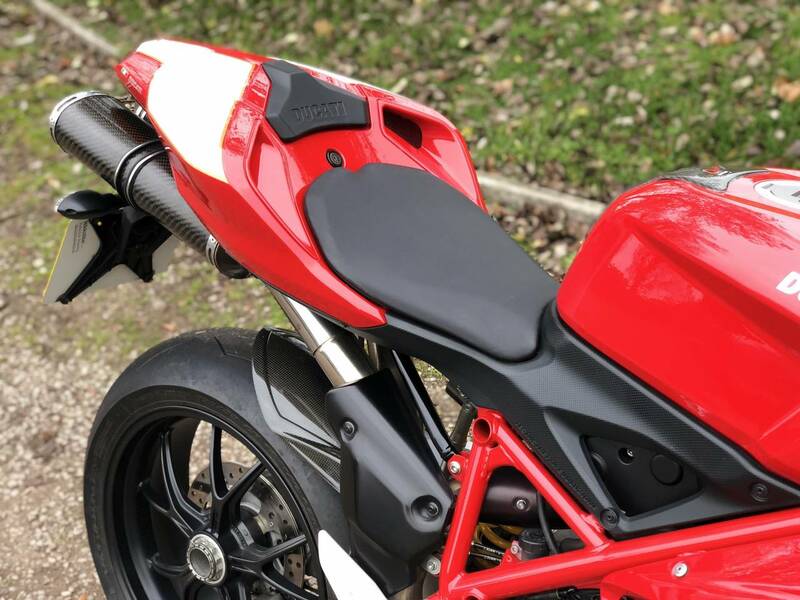 Best On The Market!